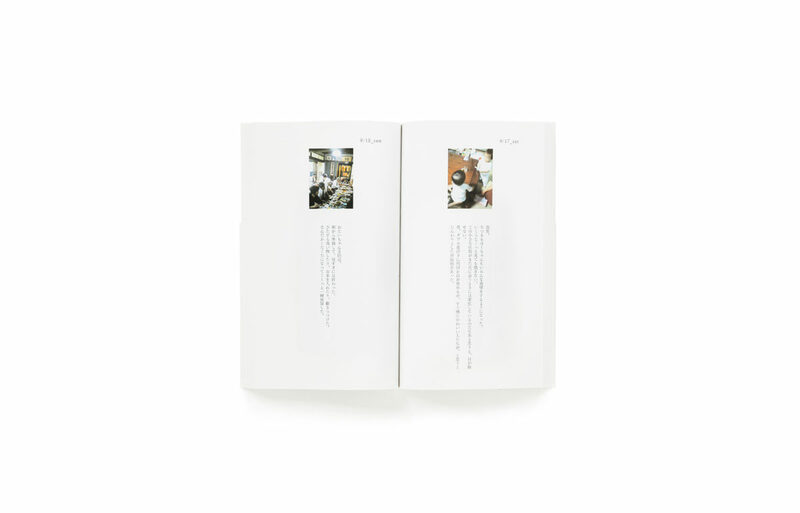 This is a sequel to the book “Rinko Diary,” which was published in June 2006 and gained a good reputation. 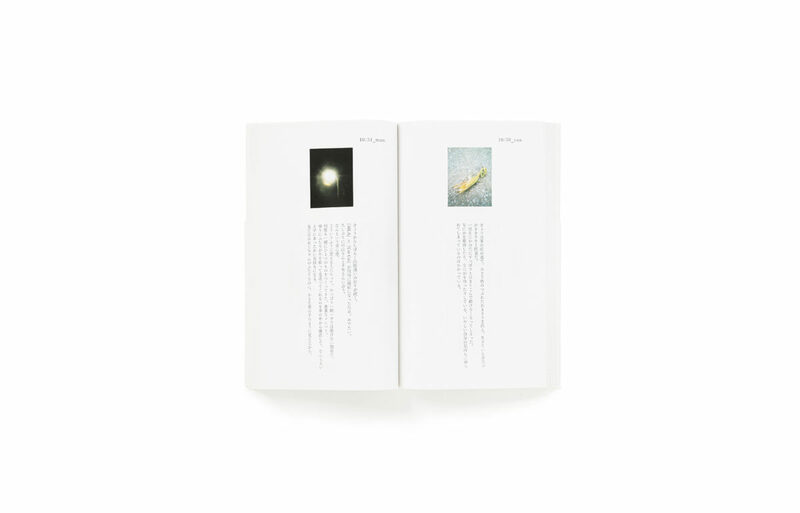 “Rinko Diary” is the photographer Rinko Kawauchi’s diary with photos posted on our web site. The site had 1200 access every day. This book consists of the diaries posted on the web from July 1, 2005 to December 31, 2005 (181 days in total). 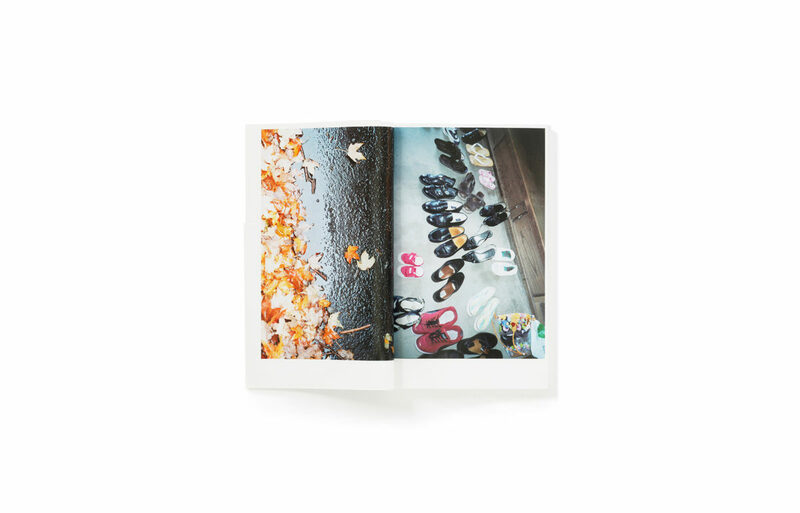 Newly-taken, unpublished 15 photos are included in the end of the book. The book is consisted mainly of texts. 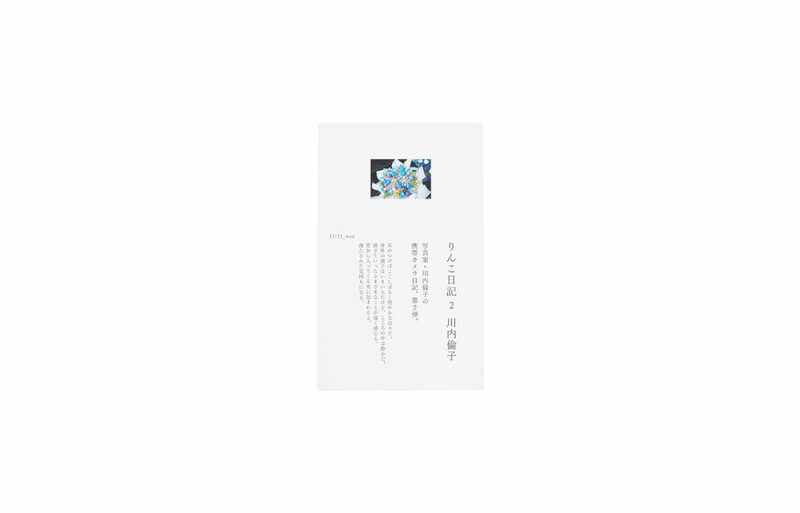 Texts are in Japanese only.